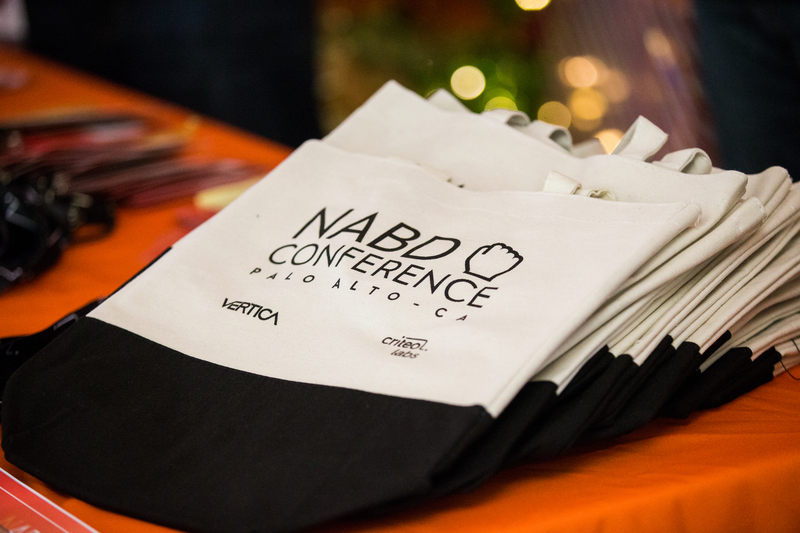 Criteo Labs > Bigdata > NABDConf Palo Alto: videos from the inaugural event are ready! Not Another Big Data Conference, aka NABDConf started in Paris with speakers coming from all over the technical community. Built as the conference by developers for developers, NABDConf features talks with engineers from diverse industries to discuss topics ranging from real-world, scalable deep learning and data science, to data production monitoring and escalation processes. Speakers from Spotify, Cloudera, Uber and more will join Criteo for thought-provoking conversations. Criteo Palo Alto hosted NABD on December 12th 2017. With an amazing turn out of engineers from all over the bay area. Looking forward to NABD Conference 2018, stay tuned for more details!